Yes, but for now you need to download and install it directly. Amazon for some reason is hiding the app from Kindle users. 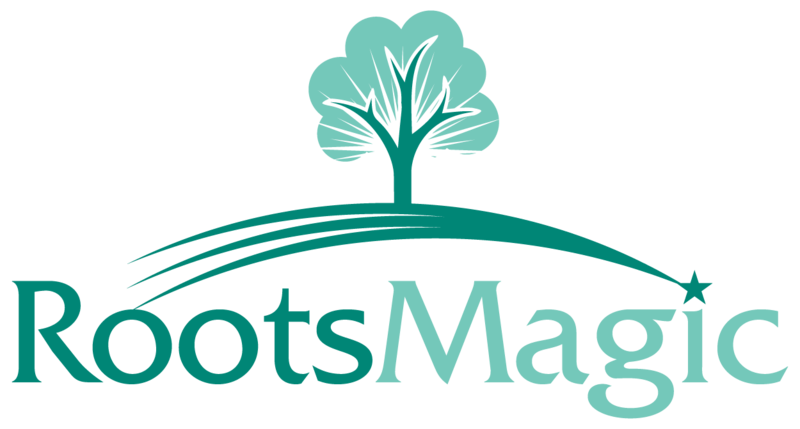 Here are the steps to install the RootsMagic app on your Kindle. 1. First you need to tell your Kindle that it is OK to install programs that are not from the Kindle store. - Then select "Applications", then enable "Apps from Unknown Sources" (this may be a little different on different devices). 3. After the app has been downloaded from the link above, find the downloaded file and choose that file to install. Suggestion - A Kindle owner must have a File Explorer equivalent app in order to find the downloaded file in the Download directory. A couple of free ones are: AntTek Explorer, and ES File Explorer.